Crikey, that used BMW M140i is very tempting indeed, isn't it? Comfortable, high-tech and, crucially, very quick. 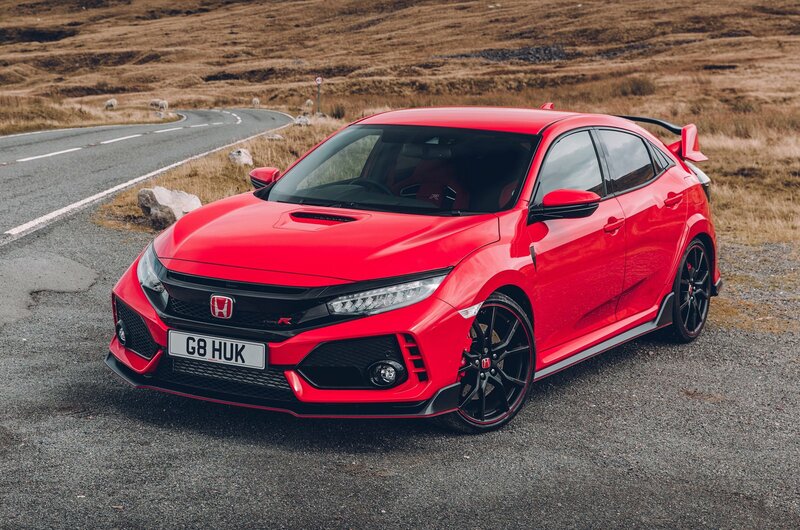 Our pick, however, goes to the force of nature that is the latest Honda Civic Type R. This is a class act in every sense, being practical enough to whisk you to work five days a week before letting rip at the weekends. Each and every journey will put a smile on your face and be accompanied by a truly sublime soundtrack from that 2.0-litre engine. If you're looking for a fun, affordable and usable hot hatch, look no further. Our recommendation, then, is to buy new.